Calcium is an essential mineral. Your body needs calcium to build and maintain strong bones and teeth, as well as for cell signaling, heart and muscle function, nerve transmission and hormone secretion. However, calcium can interact with certain medications, so speak with your doctor before taking calcium supplements. Ciprofloxacin, or cipro, is a type of antibiotic used to fight infections caused by bacteria, including anthrax. It is not safe for everyone to take this medication, and it can cause some side effects, including nausea, diarrhea, insomnia, blurred vision, anxiety, rash, confusion and dizziness. Take cipro for the number of days your doctor prescribes it for, even if you feel better before then. Stopping the medication too soon increases your likelihood of becoming infected with antibiotic-resistant bacteria. Cipro can interact with certain medications and supplements. While you are taking cipro, do not take calcium supplements, antacids containing calcium or any other supplement or medication containing calcium. 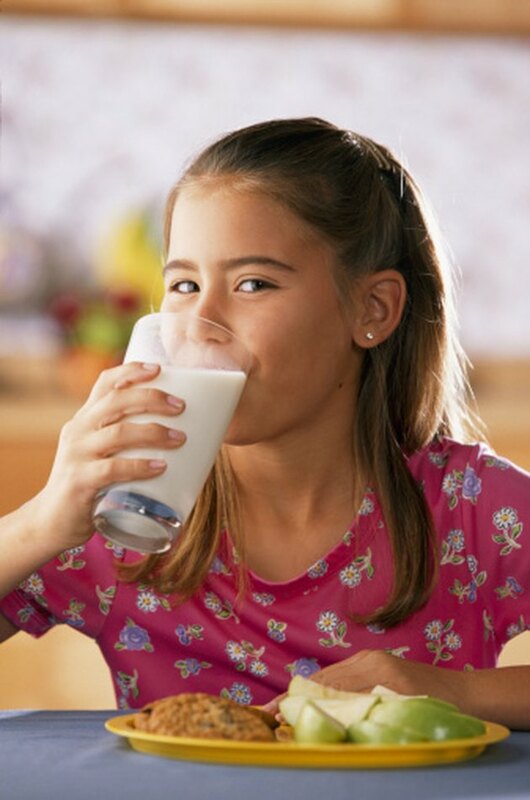 Avoid consuming milk or other calcium-containing food at the same time or near the time you take cipro. Calcium interferes with the absorption of cipro, making it less bioavailable, according to an April 1992 study published in "Antimicrobial Agents and Chemotherapy." You don't have to totally avoid calcium while taking cipro. You just have to time when you consume your calcium so it is unlikely to interfere with the medication. Taking a 1,250-mg tablet of calcium carbonate two hours before taking cipro does not affect cipro's bioavailability, according to a study published in May 1991 in "Antimicrobial Agents and Chemotherapy." However, Drugs.com recommends you do not take calcium within six hours before or two hours after taking cipro. You need to meet your recommended intake for calcium, which is 1,000 mg per day for adults between 19 and 50 years old, even while taking cipro. However, carefully time your calcium consumption to avoid decreasing the effectiveness of cipro. Speak with your doctor to determine the best time to consume your cipro and calcium. Is Calcium Lactate Considered Dairy?